The Nintendo Switch has been doing really well since it was released earlier this year despite numerous stock issues and now, fans of the hybrid portable console device are focusing their sights on the launch of more titles. This is reasonable since every new console has one problem: lack of games. It’s a good thing that Nintendo recently announced more games for the platform during their Direct event last month. These include heavyweight titles like Super Mario Odyssey, Xenoblade Chronicles 2, and the award-winning open world RPG Skyrim. And now, game publisher Bethesda announced in a recent post that Doom was set to be released on the Switch this November 10. 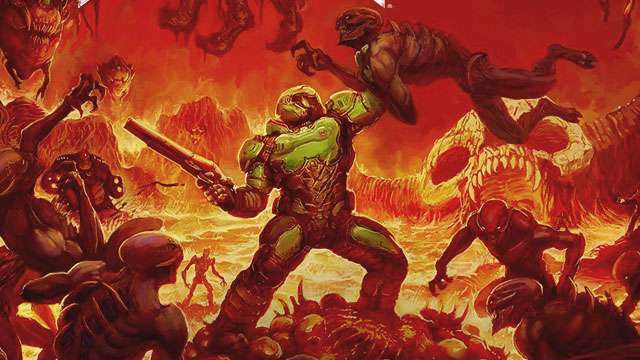 The new Doom is part of an iconic first person shooter franchise of the same name, which started way back during the rise of the PC gaming era in 1993, where players slayed hordes of demons with a wide arsenal of weaponry. The Switch version will include the single and multiplayer campaigns, and will set you back $59.99 or around P3,000.